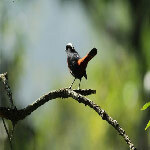 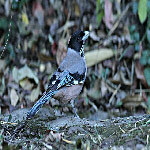 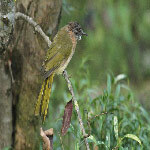 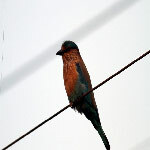 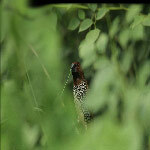 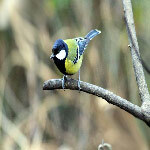 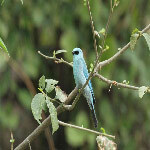 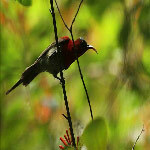 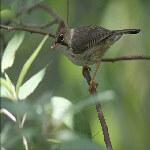 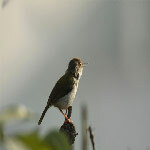 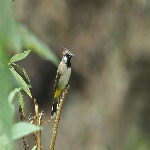 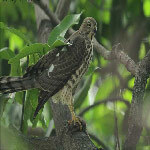 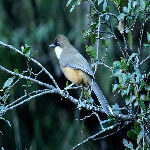 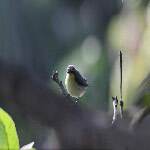 Rajaji Tiger Reserve is rich in forest birds. 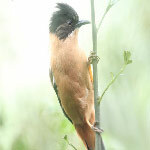 It has 11 species of woodpeckers, 5 species of barbets and 3 species of hornbills including the Near Threatened Great Pied Hornbill. 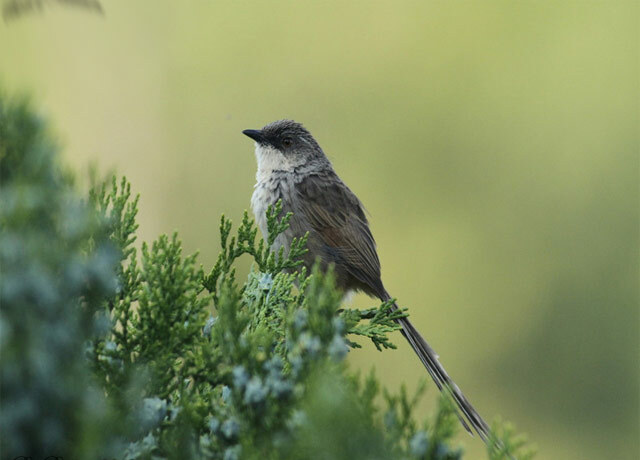 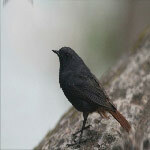 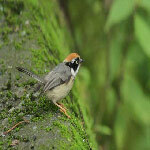 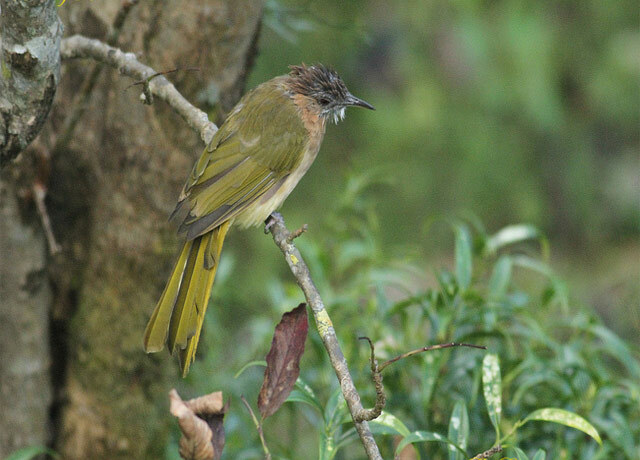 Under the Western Himalayas Endemic Bird Area, Stattersfield et al. (1998) have listed Brooks's Leaf - warbler Phylloscopus subviridis and Tytler's Leaf- warbler Phylloscopus tytleri as restricted rang species. Both species are winter migrants to the Park. 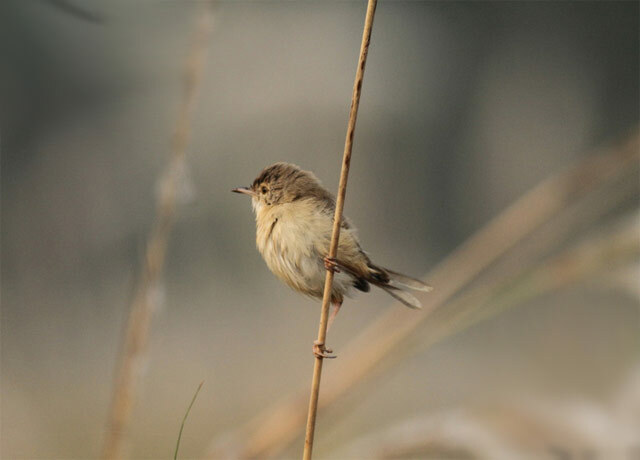 A total of 312 birds species has been recorded. 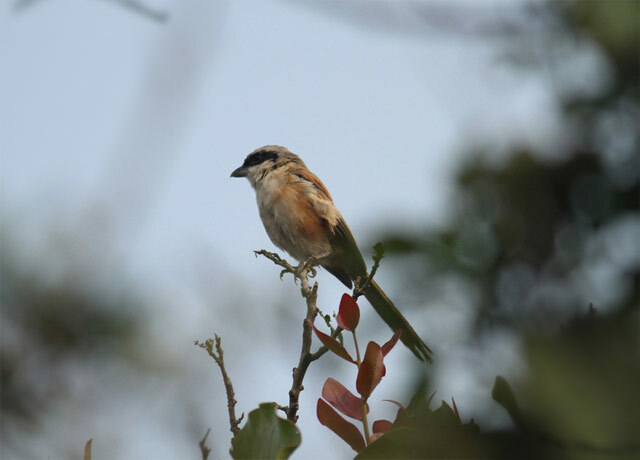 Of these , 151 are residents, 87 migrants, and 49 are altitudinal migrants, 7 are local migrants, while the status of the remaining 18 is unknown. 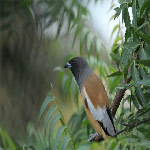 For some species, Rajaji forms the western edge of their range, e.g. Great Pied Hornbill Buceros bicornis and Golden - fronted Leafbird Chloropsis aurifrons. 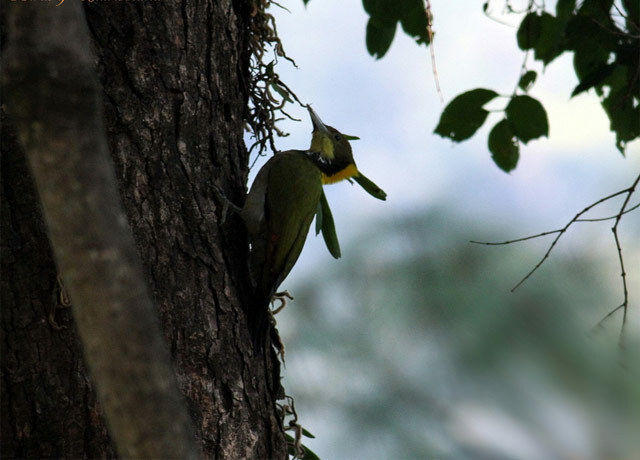 Hornbills form an ecologically important group of frugivorous birds. 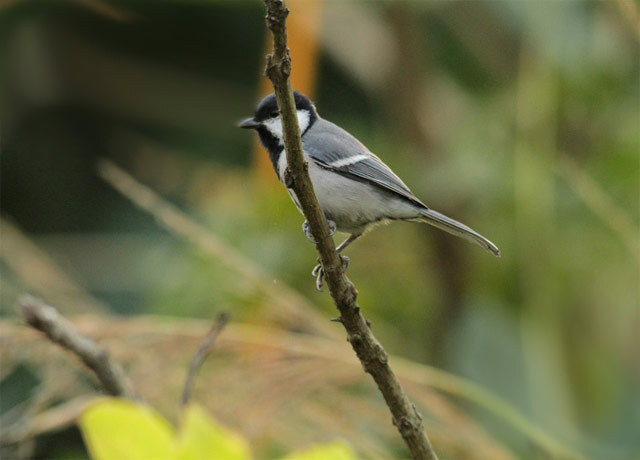 They are considered keystone species and are important vectors for the long-range dispersal of seeds of various forest trees. 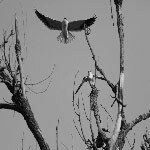 Rajaji National Park is home to three species of hornbill. 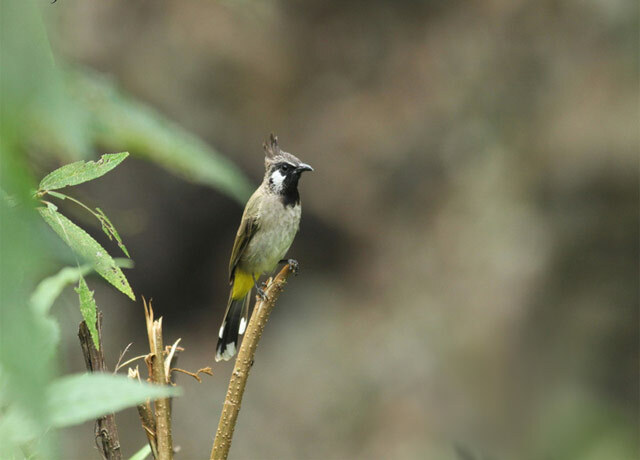 While the smallest of them, the Grey Hornbill, is found in non-forest areas also, the two larger species, namely the Great Hornbill and Oriental Pied Hornbill, are confined exclusively to forest areas. 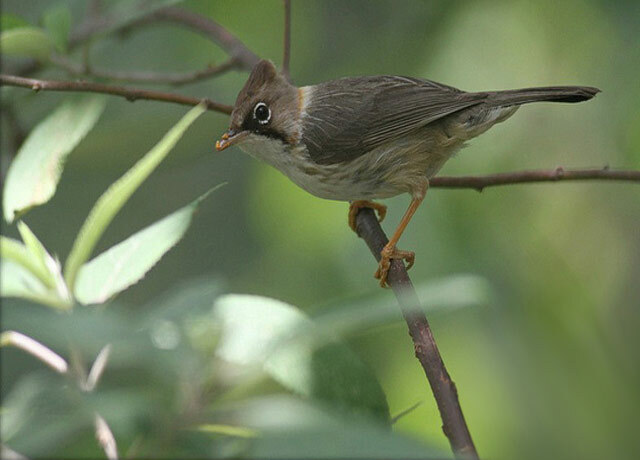 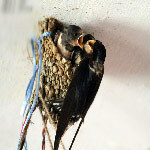 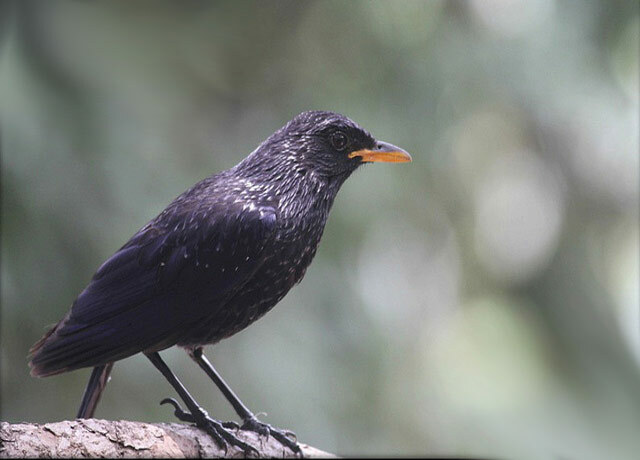 The availability of food and suitable nesting trees are the two most important factors limiting these birds. 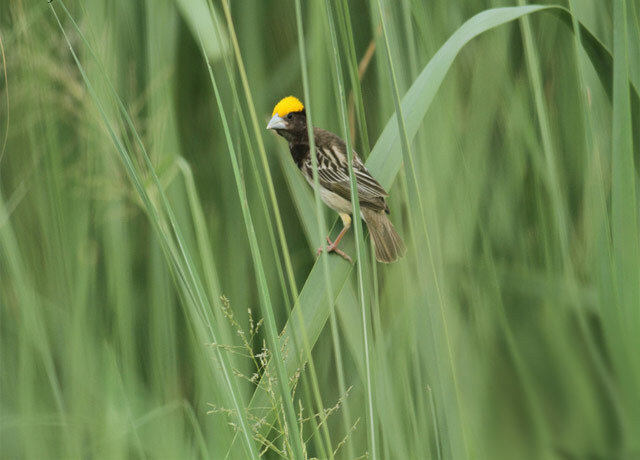 Measures should therefore be taken to protect existing nesting and foraging resources and enhance the supply of these resources through management interventions. 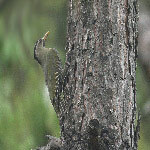 Woodpeckers are an ecologically important avian group of the Park. 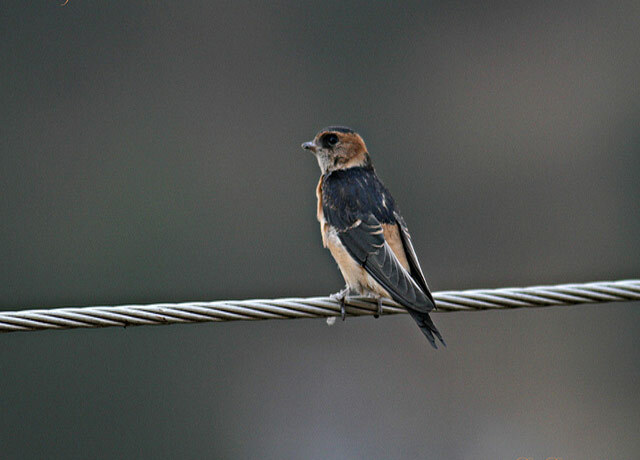 They are insectivorous and keep the population of wood-boring insects under control. 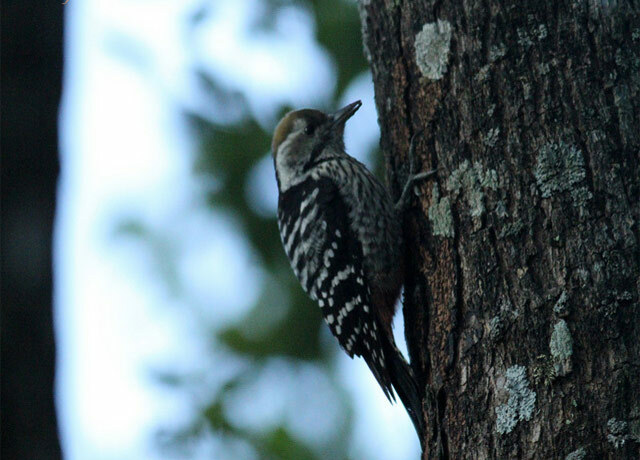 The other important ecological function of woodpeckers is that they are one of the few creatures that can build cavities in trees and branches which subsequently support a variety of other organisms that cannot construct cavities themselves for breeding, such as parakeets, owls, squirrels, and bats. Rajaji Tiger Reserve and its surrounding areas, particularly the Sal forests, support a high diversity of woodpeckers. 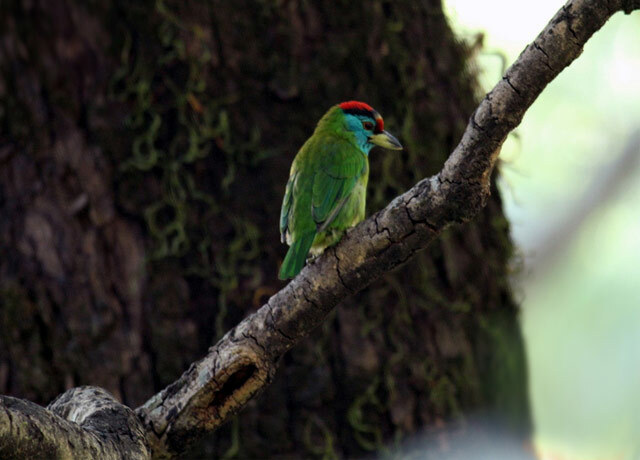 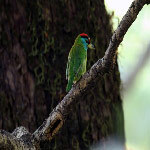 The woodpecker assemblage of the region consists of about 17 species, including the World's largest (Great Slaty Woodpecker, 51 cm) to one of the smallest (Speckled Piculet, 10 cm). 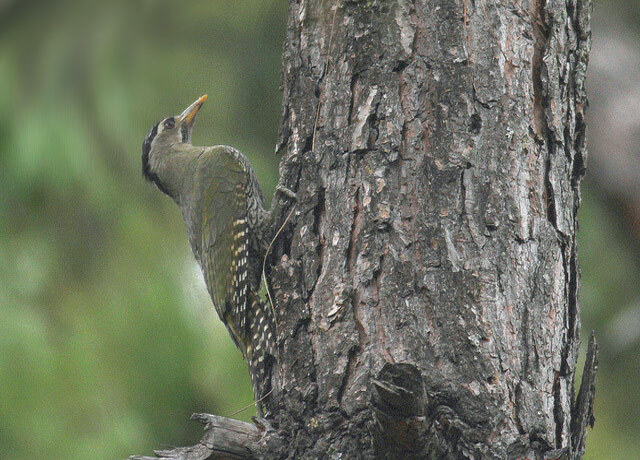 The Great Slaty Woodpecker is globally threatened and has recently been declared as Vulnerable in the IUCN Red List. This woodpecker has been occasionally observed in the Park. 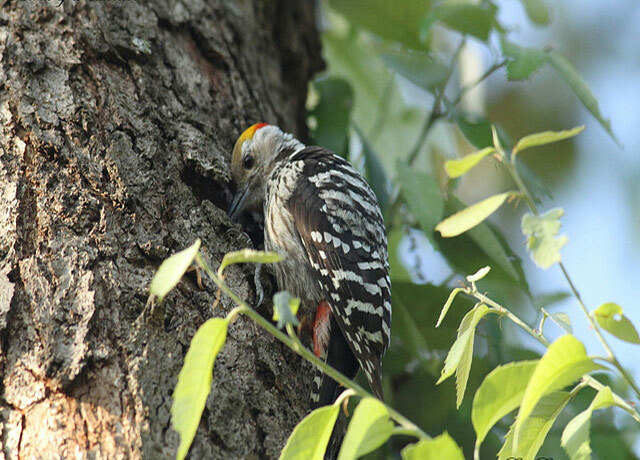 Research has shown that large-boled trees and dead standing trees (snags) are important factors that promote woodpecker diversity, especially the abundance of large woodpeckers. 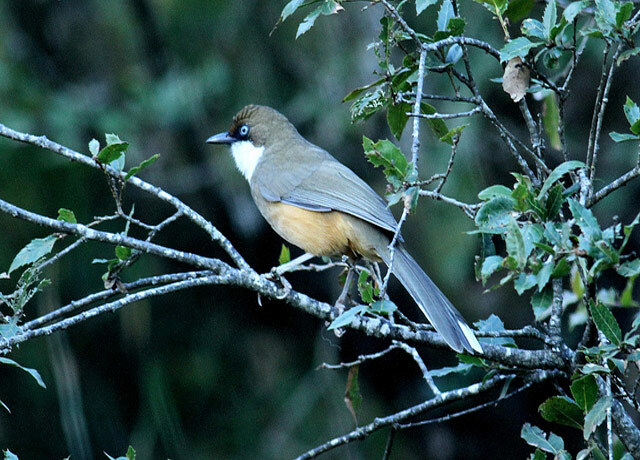 Hence, large-diameter trees should be provided protection against wind, uprooting by soil erosion and fires. In addition, all kinds of dead trees, whether standing or lying on the forest floor, should also be retained. 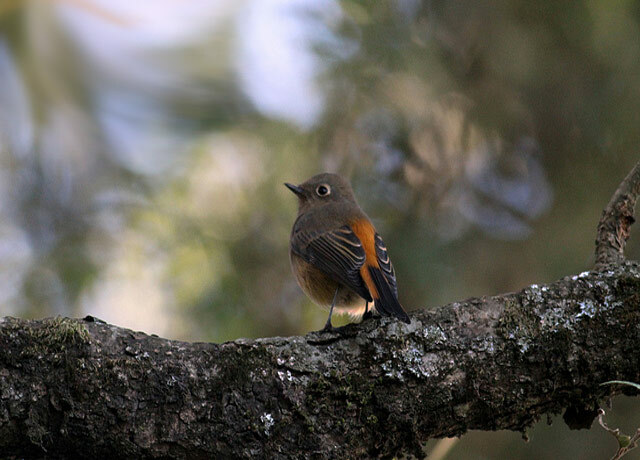 The Park does get its share of migratory birds during winter. A large number of migratory birds are seen to congregate on the Ganges, especially near the Bhimgoda Barrage in Haridwar. 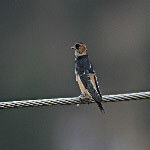 Larger Cormorant, Ruddy Shelduck, Red Crested Pochard, Common Pochard, Tufted Duck, Pintail, Gadwall, Mallard, etc. 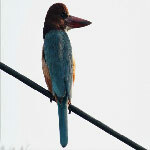 are some of the water birds that are commonly seen in the Park during winter. 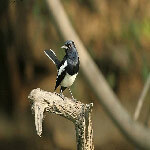 A small flock of around 4-8 Black Storks can also be seen foraging in the Motichur rau, Berribada rau and Rawasan River. 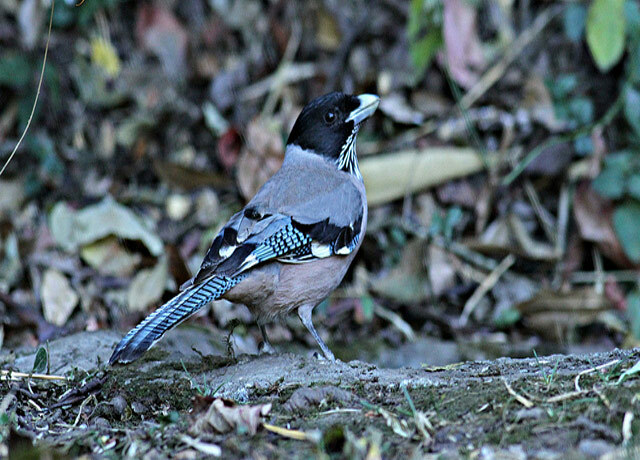 These birds are attracted by the little food available to them in these semi-permanent streams. 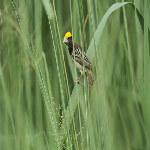 The migratory birds have not been observed to breed in the Park.